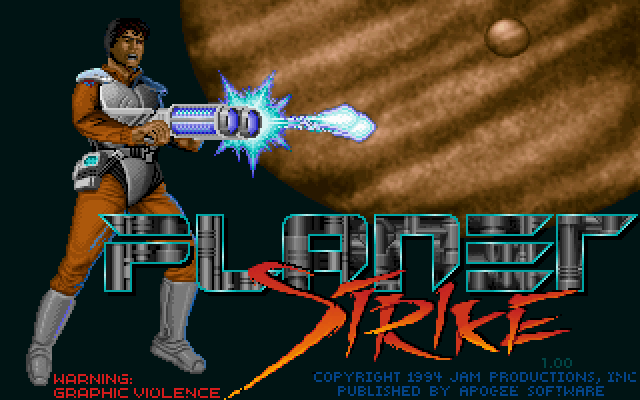 Apogee has released Blake Stone Planet Strike source code to reignite the passion for old school FPS action. The code is being made available freely to the public as of today. For those interested then please check out the official site. You can download the code from here.